Celkon has launched its latest android based tablet the C720 with SIM card support. The C720 comes with single SIM card slot with 3G network support. So there is no need to use external 3G modem via OTG cable to access 3G internet, you can simply insert the 3G enabled SIM to do the same. Well, apart from this the company has also launched the A66 and A64 smartphone. There are many tablets in the market with Dual SIM card support, such as Micromax Funbook P410 Mini. The recently launched Swipe Halo Value+ comes with better specification at an affordable price. 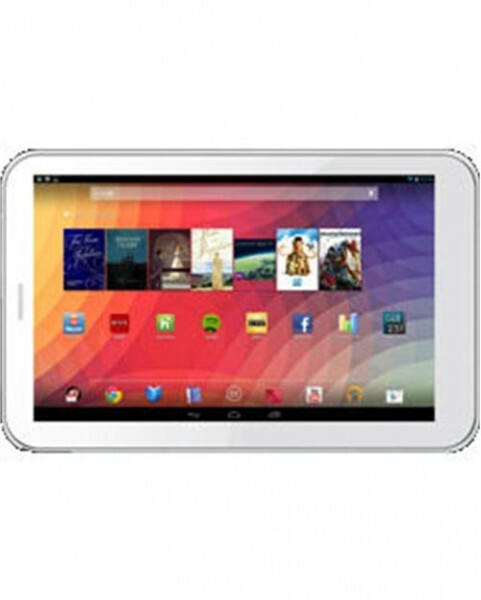 The tablet has 7 inch WVGA (480×800 pixels) resolution display, 1.0GHz dual core processor and 512MB of RAM. It features a micro SD card slot for storage expandability up to 32GB, SIM card slot with built in 3G and 4GB of Internal memory. TO make the hardware run there is Android 4.2 jelly bean operating system and to make the tablet alive it houses 3000mAh battery. It features 3G, EDGE, GPRS, WiFi, Bluetooth, GPS and micro USB with OTG. The Celkon C720 packs with 3.2MP rear shooter and a front webcam. The price of the handset is not announced yet, but its seems that it would be under RS9000..